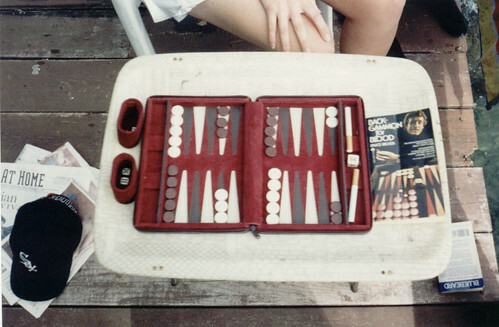 a frequent sight at cow island back in the summer of ’93 – backgammon played for cigarettes. both of us had read "backgammon for blood," so matches were frequently, well, bloody! Comments & Feedback on "Backgammon For Blood"